What helped you decide what route to take after graduation? I wasn’t exactly sure what I would want to study in graduate school so I thought it would be in my best interest to gain some professional experience straight after graduation. In the two and a half years since graduation, I have learned a lot about what I am looking for in a job and have found what I truly enjoy doing in my current position. Now if I go to graduate school in the next couple of years I have a much better idea of what I want to study and professional job experience that will help me in the classroom. What do you think gave you an edge to get your current position? I think having the GIS experience from UWEC geography department and a strong GPA from those courses really helped me. In addition, since my position is based overseas, having some international experience from studying abroad for a semester was also a plus. I work for a NGO that specializes in information management and research for humanitarian crises around the world. In Jordan, our team conducts needs assessments to better inform humanitarian aid programming for the Syrian Refugee Crisis both in refugee camps and in the surrounding villages and cities. I am based in Za’atari Refugee Camp, which is the second largest refugee camp in the world and is located just outside of the city of Mafraq in the north of the country. As a GIS officer, my job involves data analysis on the research done in the camp and creating maps based on that data. A typical day for me is to arrive in the camp around 8am and begin work on whatever project is going on at the time. This includes maintaining and updating the geospatial database for the camp, updating general infrastructure data to share with other agencies in the camp, creating new maps based on recently collected data, and responding to inquiries from other partners in the camp for information to help their programming. Our day in the camp ends at 5pm though on many days work continues from home depending on the urgency and scale of the current project. It’s hard to say since I’m currently living from one 6 month contract to another, but I could see myself continuing in this line of work for the next few years. I am also considering graduate school now that I have a better idea of the kind of career path I am interested in – which has to include travel, field work and GIS. I’m just taking it one adventure at a time for now. What advice can you give to those who are still in school? My biggest piece of advice is to take advantage of opportunities available to you now, whether it’s is an internship, joining a club, studying abroad, student research or even just taking one class in something you’re interested in just because you want to. I think it’s important to be open-minded with your future because your dream job may be something you haven’t heard of yet. 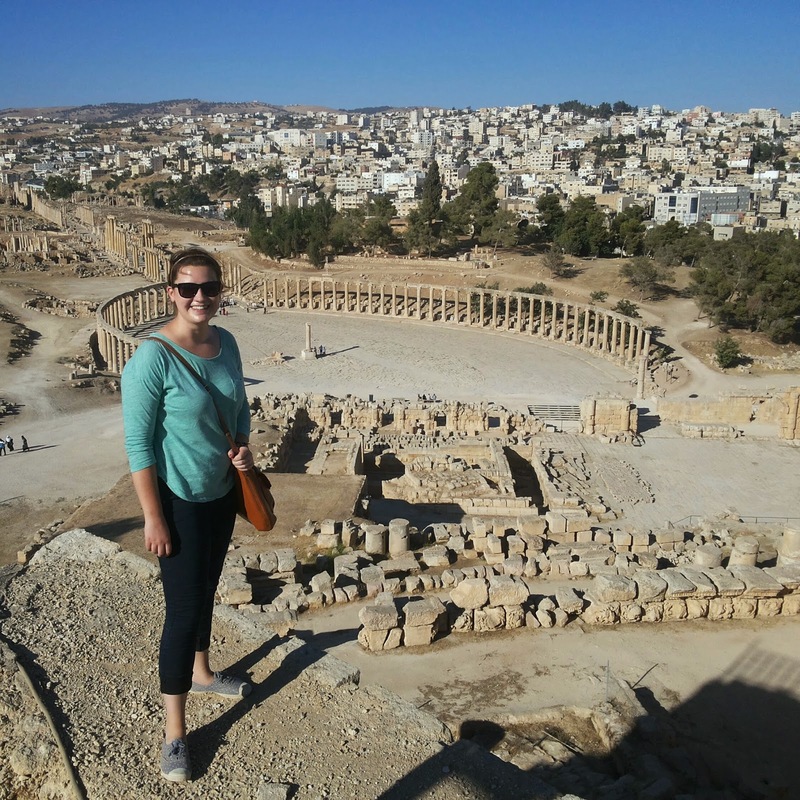 I dreamed of a way to live abroad, help people and use my GIS skills when at UWEC without knowing it was even possible – and here I am doing it. My point is to be open-minded and try new things because you never know where it might take you.